In mid-June of this year the EPA rolled out its proposed rule to regulate carbon emissions from existing power plants under the Clean Air Act §111(d). The agency initially opened a comment period until mid-October for the myriad parties that would be affected by the complex rule to share their concerns. The EPA extended the comment period to Dec. 1, after receiving feedback from numerous parties about the compressed timeline. The EPA expects to finalize the rule by June 1, 2015. States will be required to submit their plans on how to comply with the rule by June 30, 2016. The South Dakota Department of Environment and Natural Resources will be responsible for compiling and filing the state plan with the EPA. In its proposed rule, the EPA specifies carbon reduction goals for the state that are based on national or regional averages with no consideration for the production and dispatch of energy in South Dakota that crosses state boundaries. The existing power plants in South Dakota targeted by the EPA’s proposal are the Big Stone Plant, a coal-fired plant near Milbank jointly operated by Otter Tail Power Co., NorthWestern Energy and Montana-Dakota Utilities Co.; and Deer Creek Station, a natural gas combined cycle plant near Elkton owned by Basin Electric Power Cooperative. The EPA’s proposal does not give credit for carbon-free electricity generated by hydropower plants located along the Missouri River in South Dakota. PUC Commissioners Gary Hanson, Chris Nelson and Kristie Fiegen are unified in their opposition to the EPA’s proposed plan and in supporting the comments the PUC has filed. Paramount among their concerns are the proposal’s use of flawed assumptions and suggestions of carbon emission reductions that are not technically feasible, resulting in dramatic increases in the cost of electricity to consumers and a reckless disregard for electric reliability. The PUC’s written comments focus on four primary elements: educating the EPA about South Dakota’s electric industry; identifying concerns with EPA’s short compliance timeline; identifying technical issues with the building blocks EPA has specified for states to use to comply with the Clean Power Plan; and providing economic impacts forecasted for South Dakota. “The EPA’s proposal will be destructive to our economy,” said PUC Chairman Hanson. “I agree that environmental prudence should be part of national energy policy. I also firmly believe that energy must be affordable and reliable. I am frustrated that the EPA’s plan obviously bypasses essential facts about South Dakota’s reality. If the plan is unchanged, our state’s consumers will pay dearly,” he concluded. “I believe the comments the PUC submitted to the EPA do a great job of stating why the EPA’s proposal is unrealistic and unattainable for South Dakota without significant cost,” stated PUC Vice Chairman Nelson. “This plan concerns me to the core and the PUC will continue to do all that we can to moderate its impact to South Dakota consumers, farmers and business people,” Nelson said. “South Dakota is known for its common sense approach to challenges and changes,” commented Commissioner Fiegen. “Unfortunately, the EPA doesn’t place common sense very high on its priority scale, as reflected in this proposed plan. 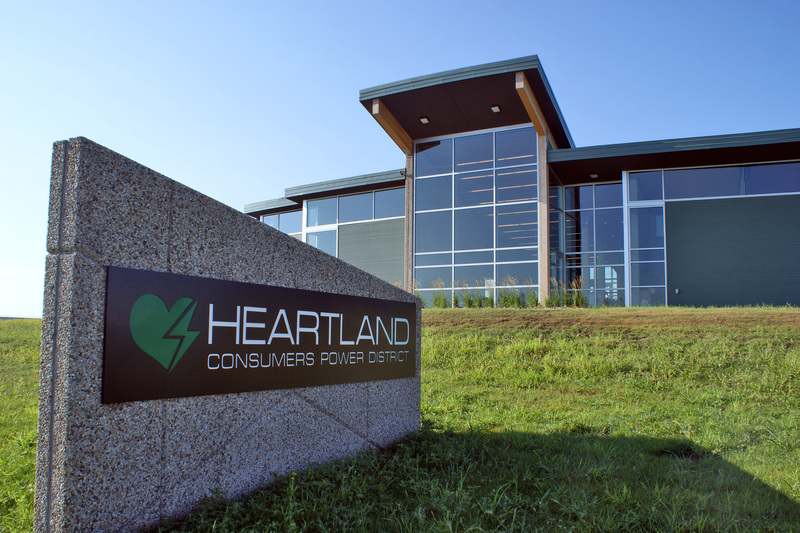 It is important that South Dakota energy consumers know that the PUC will continue to dig our heels in and advocate for rational and reasonable solutions on their behalf,” she said.